If you are interested in learning more about the Angel Investment Tax Credit Act, we recommend checking out the information available on the Nebraska Department of Economic Development’s website. 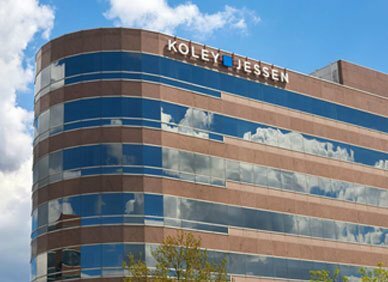 Koley Jessen’s Emerging Business Group capitalizes on the expertise available across our Firm to offer a broad range of services and expertise tailored specifically to entrepreneurs and emerging business clients. If you have questions about qualifying under the Act as an investor or as a small business, please feel free to contact us.